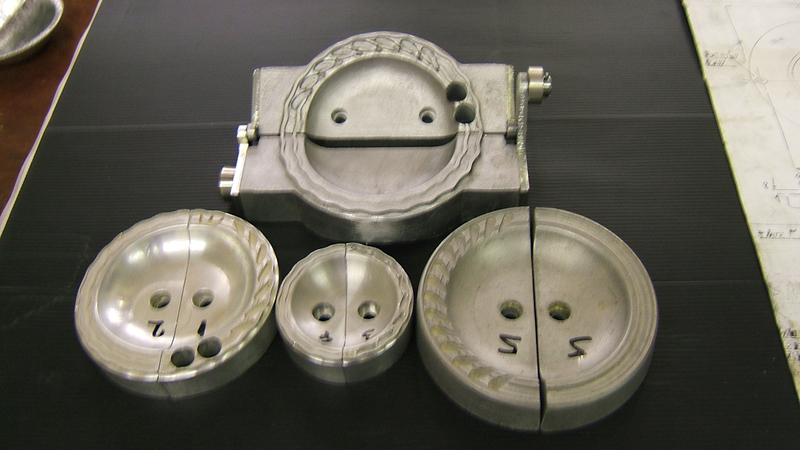 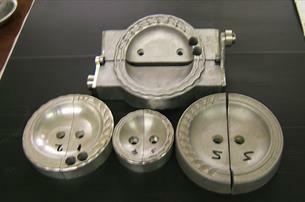 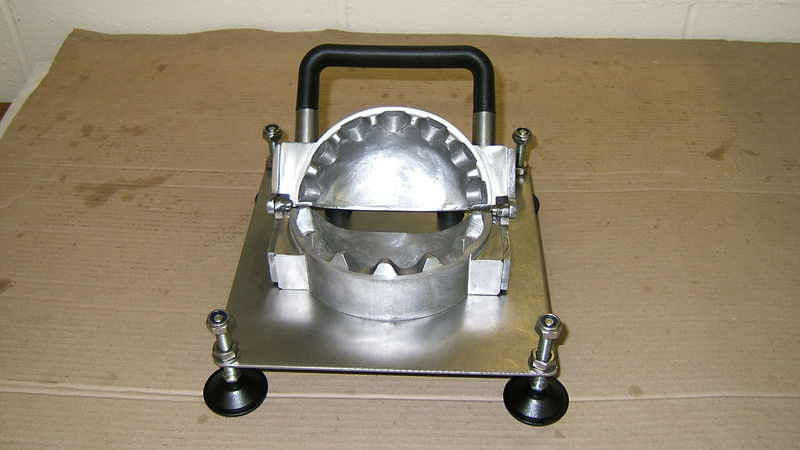 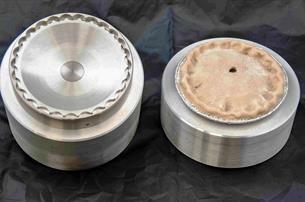 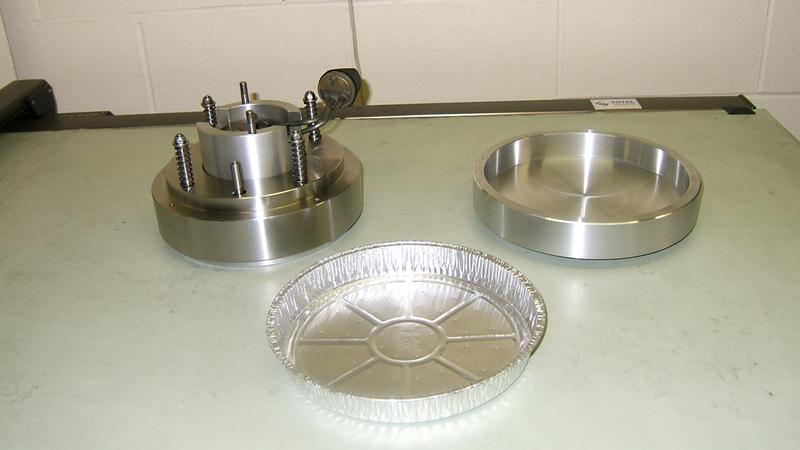 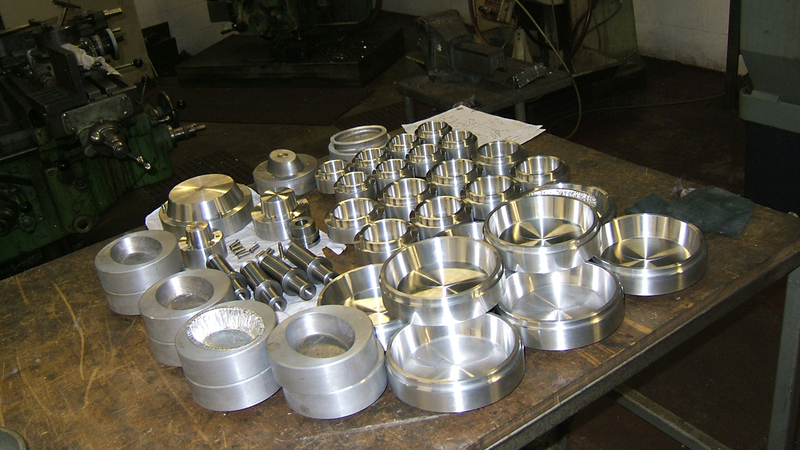 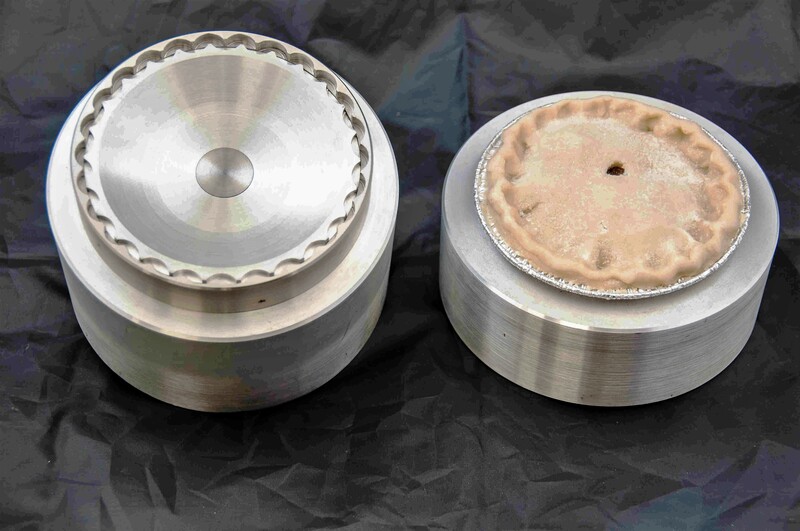 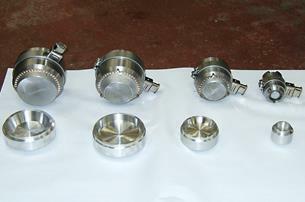 Just a small selection of Dies and Cutters we design and manufacture to suit all types of Inline and Rotary machinery. 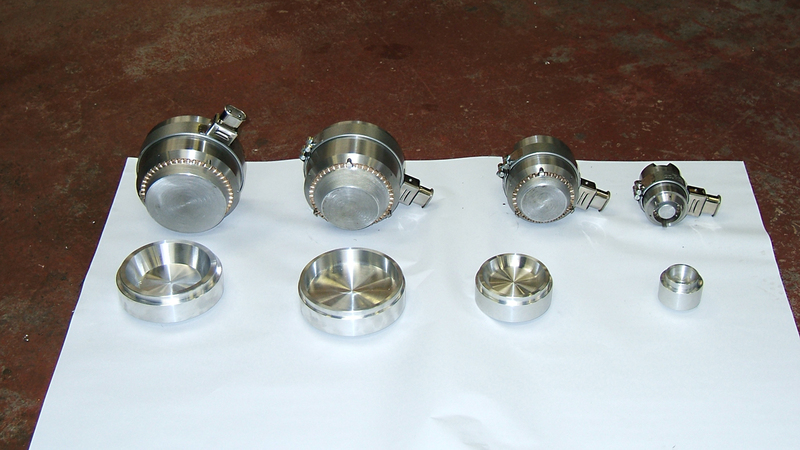 All Dies and Cutters are made from stainless steel, phosphor bronze or aluminium as required. 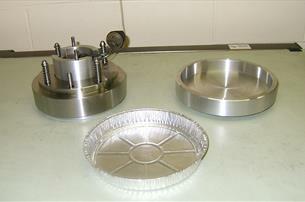 Total Bakery Engineers Ltd. 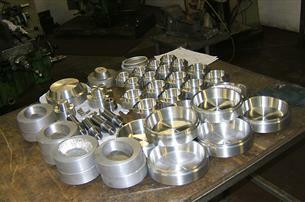 Registered Office: Unit 3B, Forge Way, Brown Lees Industrial Estate, Off Brown Lees Road, Stoke-on-Trent, ST8 7DN. 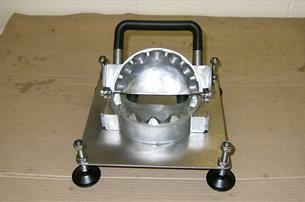 Registered in England and Wales, Company No: 2039170.